Got my YouTube Silver Play Button!! 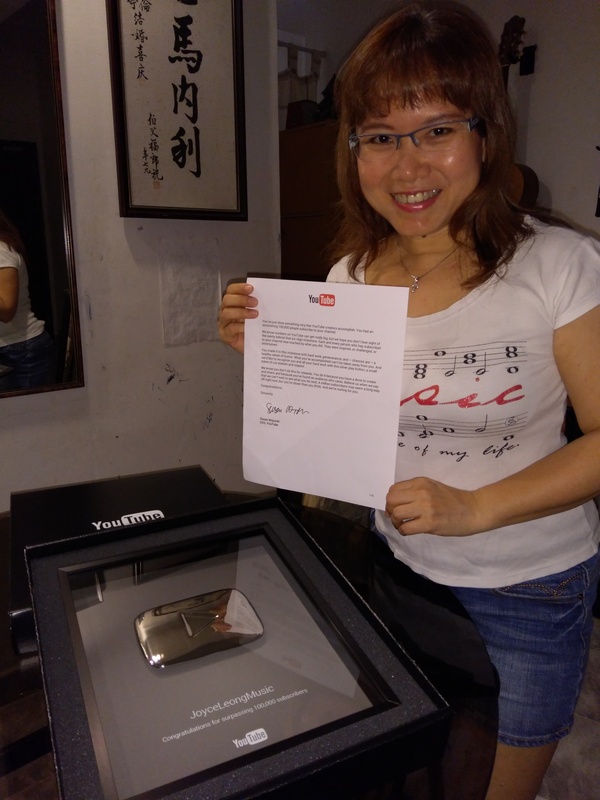 Just received my silver play button from YouTube! It’s for surpassing 100,000 subscribers 😋. Thank you all so much for helping this happen…for all your support and encouragement! 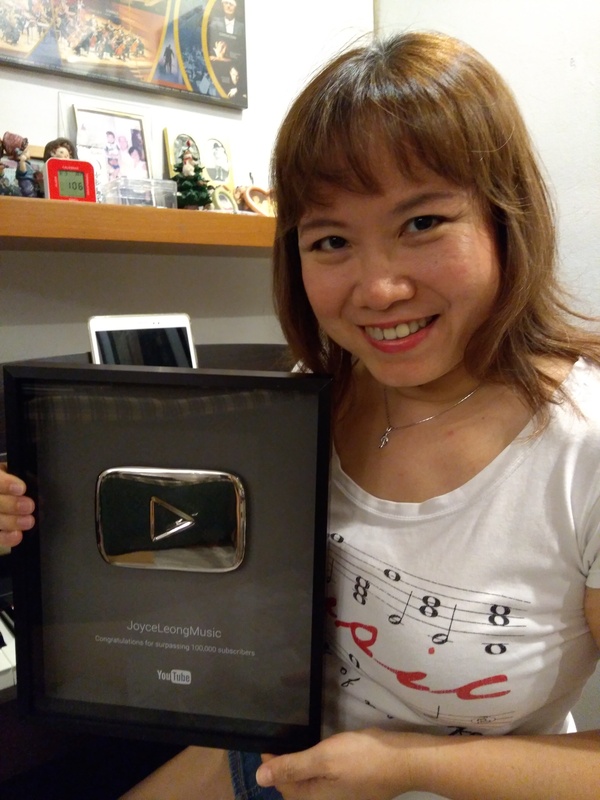 Posted on June 5, 2017, in Messages from me, Uncategorized and tagged 100000 subscribers, youtube button, YouTube rewards, YouTube Silver play button. Bookmark the permalink. 9 Comments. Congratulations! You totally deserved it. I love you and your work! More and more, I wish that you can please create music sheets and piano covers..😃 I love U.. Thank you so much for being so encouraging!